Teton is having his friends over this weekend for a sleepover. When I had sleepovers growing up, they usually included junk food, movies that I wasn’t supposed to be watching, and sleeping in until way past 10 AM. With these three, there’s no sleeping in. Their days are full of barking, chasing each other around the house, looking for nasty things to pick up and eat on our walks, and competing for my attention and head scratches. We had some house projects planned this Labor Day weekend, so while the husband is hard at work in the yard, I’ll be entertaining the Three Amigos. I’m planning on taking them (yes, all three of them) to Petco for a field trip. It will probably be the bravest thing I’ll ever do. Ok, I hope that’s not the case. But you can’t deny that that’s brave. 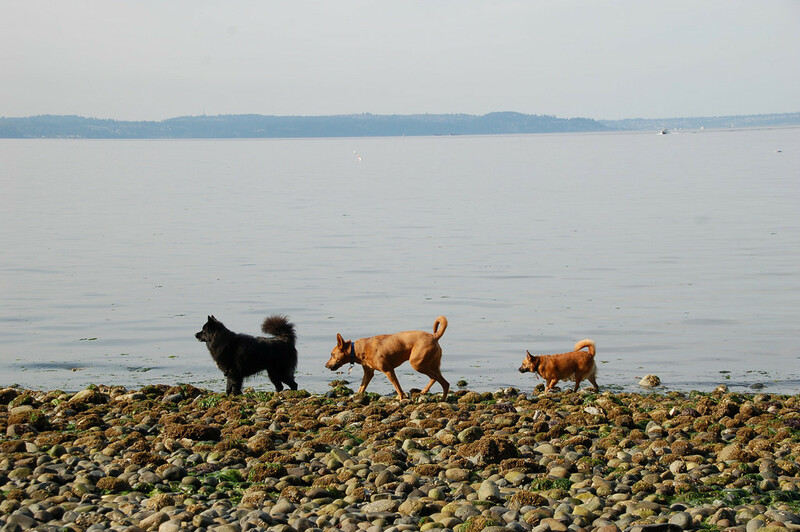 Have you ever taken three dogs to Petco by yourself? If you’re an online shopper, I hope you’re a coupon code junkie like me. I rarely ever make a purchase online without a coupon code. So, rather than search for codes myself and try a zillion that don’t actually work, I’m going to try the new-to-me site Coupon Cabin. 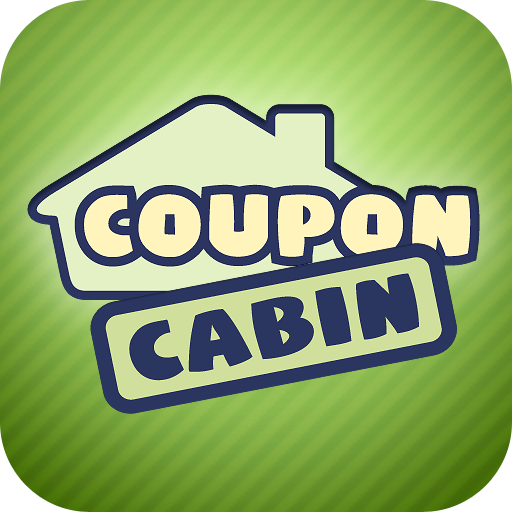 Coupon Cabin is a database for coupon codes to just about everything. And yes, my friends, they have coupon codes for Petco. 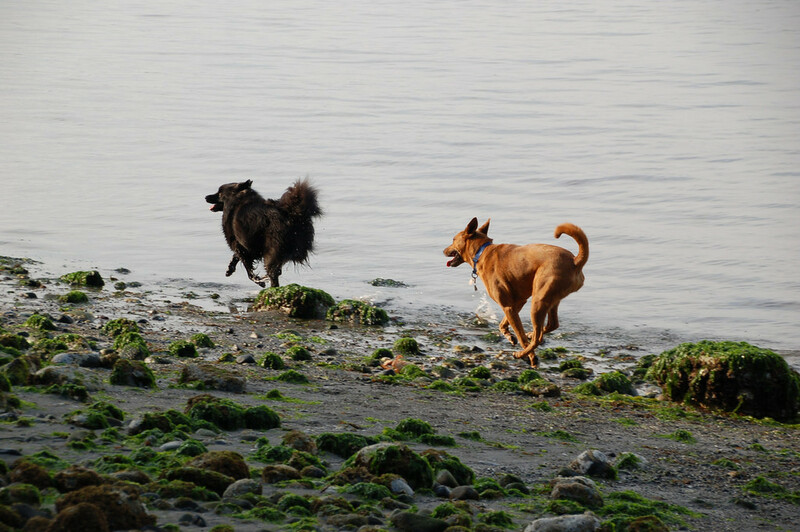 From free shipping on an order of $49 to 35% off of flea and tick medication (that stuff ain’t cheap! ), there’s bound to be a coupon that you can benefit from if you’re a Petco shopper. And, if you like shopping on your phone, Coupon Code just launched an app so you can have all of those precious codes at your fingertips. Now, since you read through all of that waiting for the magic word “giveaway,” here’s the dish. 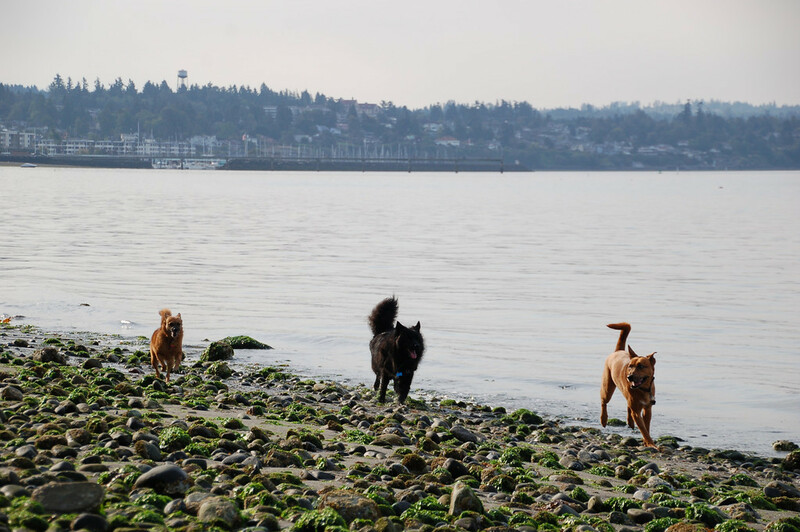 Coupon Cabin is providing one of Her Dog Blog’s readers a $25 gift card to Petco! All you have to do to enter the giveaway is leave a comment telling me what you’d spend your $25 on. I’ll enter your name one additional time if you either “like” Her Dog Blog on Facebook or share a link to this post on Facebook, Twitter, or your own blog. Just tell me what you did in your comment below and I’ll add entries accordingly. I’ll randomly select a winner next Tuesday. Her Dog Blog received no compensation for this post and the opinion stated here is that of my own. I was not influenced in any way. By entering this promotion, each participant agrees to release, indemnify, and hold harmless the sponsor and its parent companies, affiliates, and subsidiaries and their respective representatives, officers, directors, shareholders, agents, and employees from any against any injuries, losses, damages, claims, actions or liability of any kind resulting from or arising from participation in this promotion. Posted on September 1, 2012 April 29, 2014 by Shannon	This entry was posted in Web. Bookmark the permalink. My two parakeets would each like a girlfriend! My Petco purchase would be two sweet little budgies to join the family. I took my two dogs to Petco last week and that was tough. I can’t imagine doing it with 3! I would spend the gift card on new toys and treats for my dogs. Isn’t this funny? I was thinking about getting another budgie, too. My dog died last week and I’m not ready to get another. My cat brought in my first and last budgie, Mimi, and she was a joy. I had her nearly 7 years. She learned to sing the bird songs on my Audubon Society clock. Mimi was a joy. If I won I’d buy another happy, brightly colored budgie to heal my heart. I “like” you on facebook, of course! I would buy food and toys for my poodle. I would buy cat food and cat litter! I would buy some toys and dry dog food! I would buy kitty treats for Lilly and Oliver. I would buy some USA made chicken jerky for my dog Murphy! I would buy Murphy some USA made chicken jerky treats! He loves them….but I only buy USA ones! I would buy toys and treats for my pet. We would replace our shower head nozzle that has begun spurting water all which ways but onto Heff’s body. He does great in the shower, but it’s tough when the nozzle adapter doesn’t cooperate! Good site you have got here.. It’s hard to find high quality writing like yours these days. I honestly appreciate people like you! Take care! !